Why do these kind of players insist that they dont cheat? Not true. 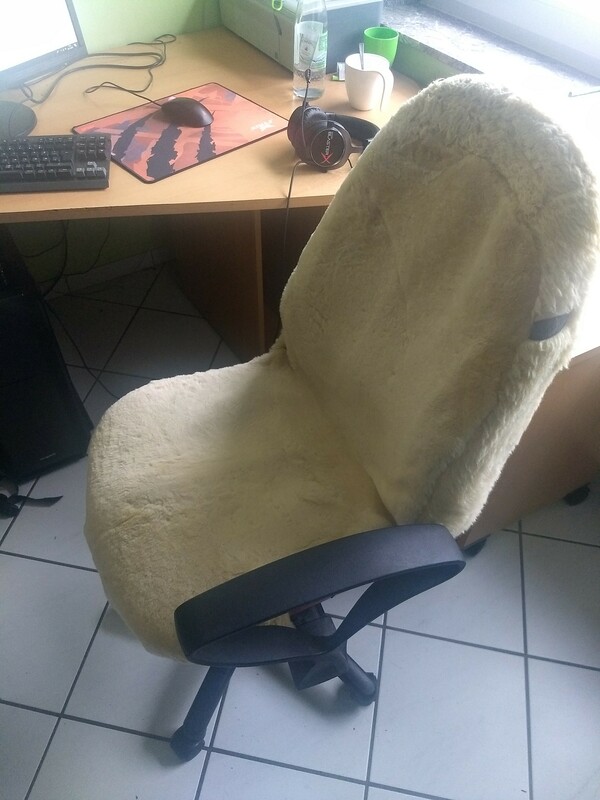 I have modded my chair with furr that you use for car seats if you go for a crack ***** look. 10/10 gaming chair, no dxrazer or whatever can compete.